Have Some Toilet Paper Rolls? …and want to win $1,000?? I know, it makes no sense, but I caught wind of this promotion and thought my ever-so-crafty readers might want to take a swipe at 1k. 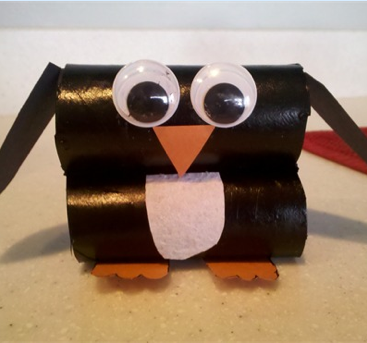 Here’s a fun, quirky way to put your crafting skills to good use this Sunday. 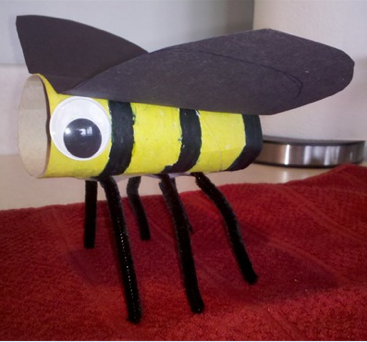 All you need to do to enter the contest is to create an original craft project made in part, or in whole, of bath tissue and/or paper towels including the packaging, rolls and paper product. Click here to visit White Cloud and enter – Good Luck!